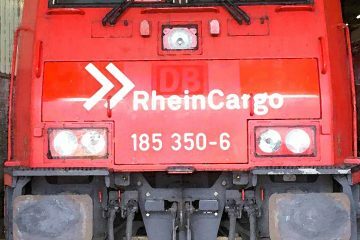 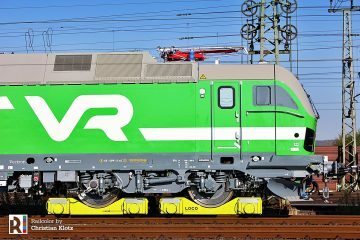 On 10.02.2017, the new Railpool 187 400 and 187 401 (both REV 10.02.2017) were released from the Bombardier Kassel factory and taken to Rostock harbor, behind the also new 186 297. 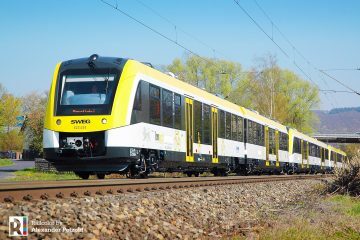 From there, both 187s will make a boat trip to Sweden. 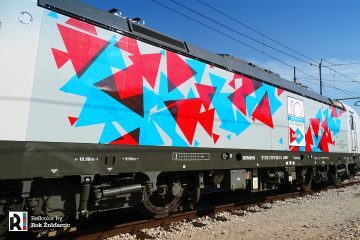 The two silver-painted electrics are the first locomotives of their type specially equipped for freight services in Sweden and Norway. 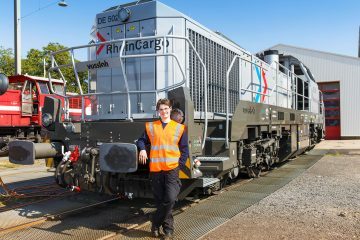 They do have a full shunting/Last Mile diesel installation on board. 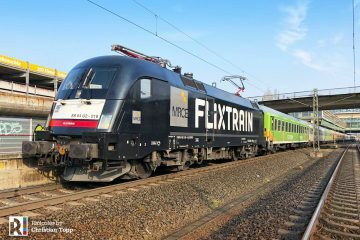 With the arrival of 400/401, homologation of the TRAXX AC3 in Scandinavia can be completed. 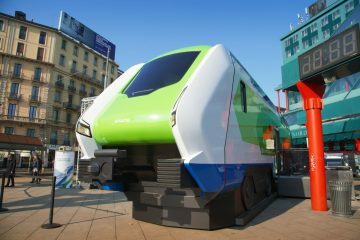 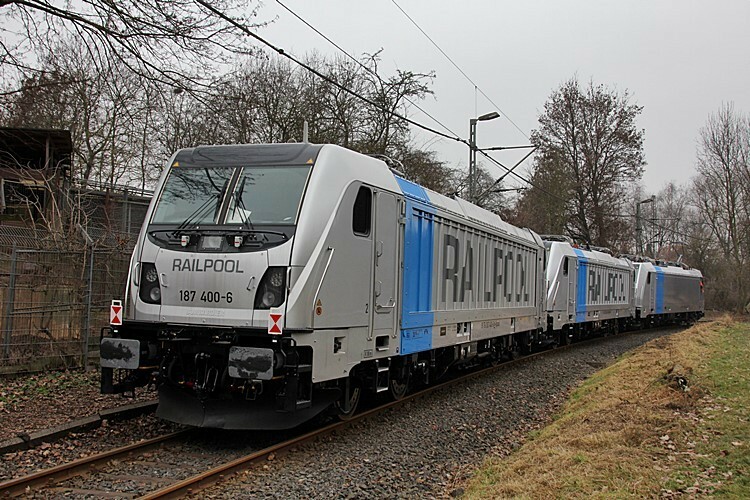 During the next months, Bombardier will outshop three more Railpool TRAXX AC3 locomotives with Last Mile module for services in Scandinavia: 187 402, 403 and 404.